In the past few minutes Engadget has published an article suggesting Apple is planning to revamp its Apple TV media device, kitting it out with a port of iPhone OS, introducing cloud based storage and selling it at a very modest $99. Many thought that Apple’s venture into the home entertainment market began and ended with the Apple TV, it was seen as an expensive device that couldn’t do half the tasks more popular media devices could handle. Casting that aside, Apple is said to be working hard on a new Apple TV project, a development that apparently was already in progress when Google announced they would be entertaining the TV market. According to our sources, this project has been in the works long before Google announced its TV solution, and it ties much more closely into Apple’s mobile offerings. The new architecture of the device will be based directly on the iPhone 4, meaning it will get the same internals, down to that A4 CPU and a limited amount of flash storage — 16GB to be exact — though it will be capable of full 1080p HD (!). The device is said to be quite small with a scarce amount of ports (only the power socket and video out), and has been described to some as “an iPhone without a screen.” Are you ready for the real shocker? According to our sources, the price-point for the device will be $99. One more time — a hundred bucks. Not only will this be priced to sell (like hotcakes), it seems that Apple is moving away from the model of local storage, and will be focusing the new ATV on cloud-based storage (not unlike Amazon’s streaming scheme). For those still interested in keeping their content close, there will be an option to utilize a Time Capsule as an external storage component, but the main course will be all about streaming. The new ATV will do away with its current OS X-lite variation as a operating system, and will instead adopt the iPhone OS for the underlying experience. 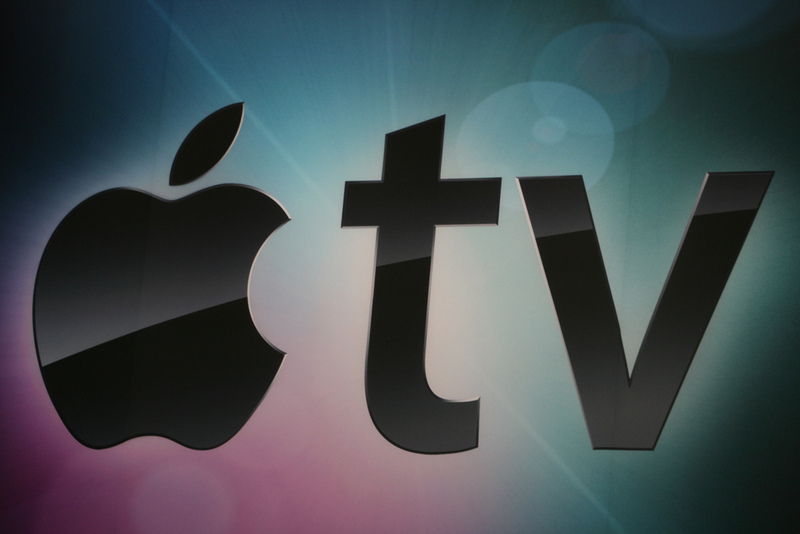 Quite surprisingly there will not be any mention of the new Apple TV at WWDC, with the spotlight firmly centred on the release of the iPhone 4G (if it is of course called that) and its associated features and services. Be quite small, limiting the amount of ports on the device. All for $99. An Apple device running iPhone OS for less than one hundred dollars? Unheard of. Google is looking to add its software to existing devices, Apple has created a new device. What now? Perhaps we wait until Apple officially confirms this thing, then we let Google and Apple fight it out to dominate yet another new platform. Read next: Foursquare: The Bright Idea that "Just Didn't Work Out"